Muhammad Hijāzī, born in Port Said in 1982, converted to Christianity in 1998 at the age of 16. Now 31, he was arrested on December 4, 2013 in the governorate of Minya on charges of espionage, inciting sectarian tension through evangelism, and unlicensed photography and journalism. 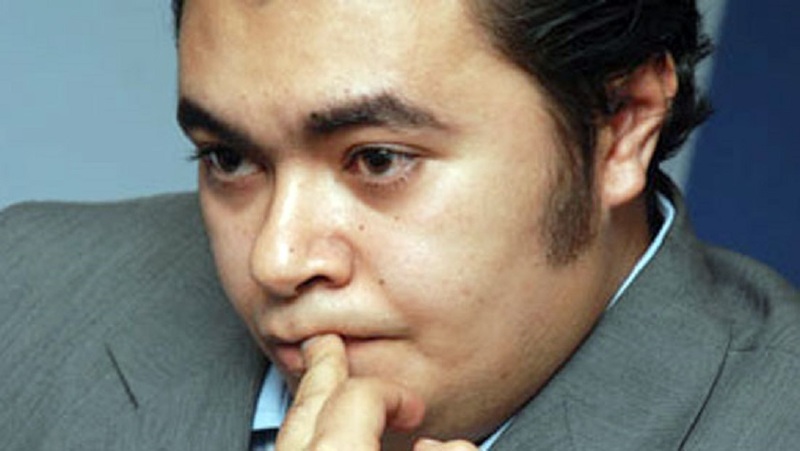 In 2007 Hijāzī became the first Egyptian convert to Christianity to petition the state to change the religion field on his ID card, and has changed his name to Bishoy Armia Boulos. According to his former lawyer, Mamdūh Nakhlah, had anyone else but Hijāzī been working in Minya, no charges would have been filed. Nakhlah agreed to represent Hijāzī in his 2007 lawsuit, but later withdrew due to pressure from the church. His information now comes from overall familiarity with the current case, as well as contact with those in the area where he was arrested. Nakhlah believes the main charge of espionage is fabricated, but that there are enough convenient details surrounding the case to give the prosecutor a pretext to arrest Hijāzī. Please click here to read the full article, speaking of these pretexts – including a media relationship with one of the figures involved in the production of the ‘Innocence of Muslims’ film that sparked protests throughout the region. The article also goes through the history of his efforts to register his religious change, which are still pending on appeal.